OWL got off to a cracking start last Wednesday and hasn’t slowed down since. In addition to introducing esports to a larger audience and sparking important conversations about diversity and team management, there were also a bunch of really great games. Hopefully the quality continues today as the league’s last three matches of the inaugeral week wrap up. In addition to Blizzard’s hero shooter, however, there’s a lot going on in Dota 2 and Counter-Strike, along with a Call of Duty tournament in New Orleans. 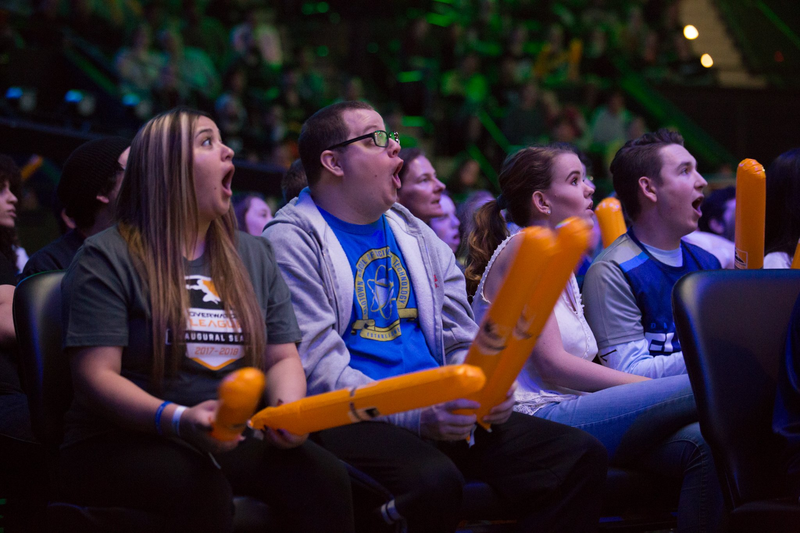 The first official week of Blizzard’s Overwatch League continues today with more matches. 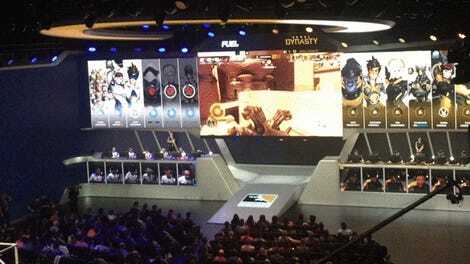 London Spitfire play Philadelphia Fusion at 2:00PM EST, followed by New York vs. Houston at 4:00PM and Seoul vs. the Los Angeles Gladiators at 6:00PM. You can stream all of those matches here. ELEAGUE’s Boston Major got underway yesterday with 24 teams competing and $1,000,000 in prize money on the line. You can catch games throughout the day with Space Soldiers playing AVANGAR at 1:00PM EST and FaZe Clan vs. Vega Squadron at 6:00PM. Play for the weekend will then be capped off at 6:45PM with Misfits vs. G2 Esports before it continues next week. The Call of Duty World League visits New Orleans this weekend in its first event of 2018. Matches kick-off at 1:00PM EST today and Sunday with teams battling over a $200,000 prize pool. You can catch all the action in the stream below. With both the WESG APAC Finals ongoing and the OSC Championship 5 bracket stage there’s plenty going on in StarCraft II. In WESG qualifiers Maru plays Classic at 10:00PM EST tonight followed by Time vs. Dark at midnight. The best-of-seven finals between the winners of those two semifinals will than face-off at 6:00AM on Sunday morning, available to stream here. In the OSC meanwhile Namshar will play Scarlett at 6:00AM on Sunday followed by Cascade vs. ECV eSports at 1:00PM. You can catch those games here. Qualifiers for the spring Bucharest Major continue this weekend across various regions. The Final Tribe play MansNotHot in European play at 12:00PM EST today, followed by SG e-sports vs. Pain Gaming at 1:00PM for South America. Meanwhile in North America the action starts at 3:00PM with OpTic Gaming vs. 5 Turtles. You can see a complete breakdown of the remaining matches and when they’ll be played here. The Go For Broke Winter Championship is today featuring tournaments for Tekken, Street Fighter, and Marvel vs. Capcom: Infinite. The Jersey shore-based event will be streaming everything right here. You can catch Smash 4 singles at PAX South this weekend. Debuz and others will be present, with top 8 expected to take place on Sunday at 1:00PM EST. You can watch them streaming here.